Ray Wise, Kevin Gage, Dana Melanie et al. Los Angeles is under attack! 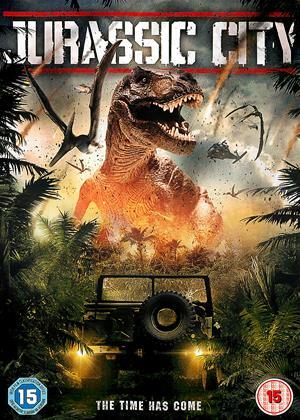 When a top-secret laboratory is unexpectedly breached, thousands of ferocious dinosaurs are unleashed on Los Angeles! A black-ops unit is mobilized to contain the creatures before they can cause city-wide chaos. However they soon discover that very little can be done to contain these prehistoric predators and their thirst for blood.